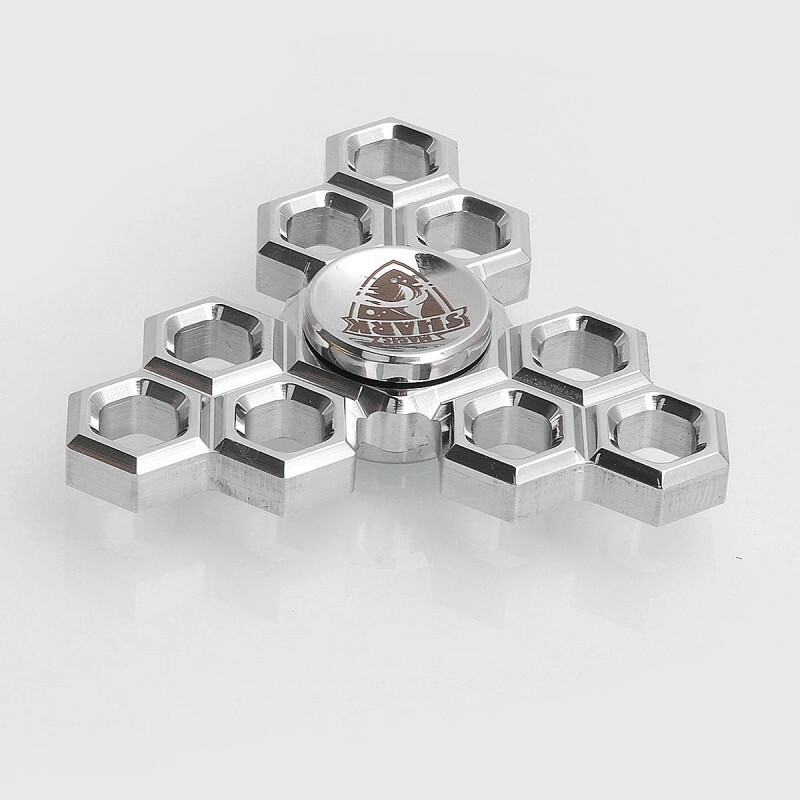 The Authentic Magic Shark Hive Hand Spinner is constructed from stainless steel with steel R188 bearing. 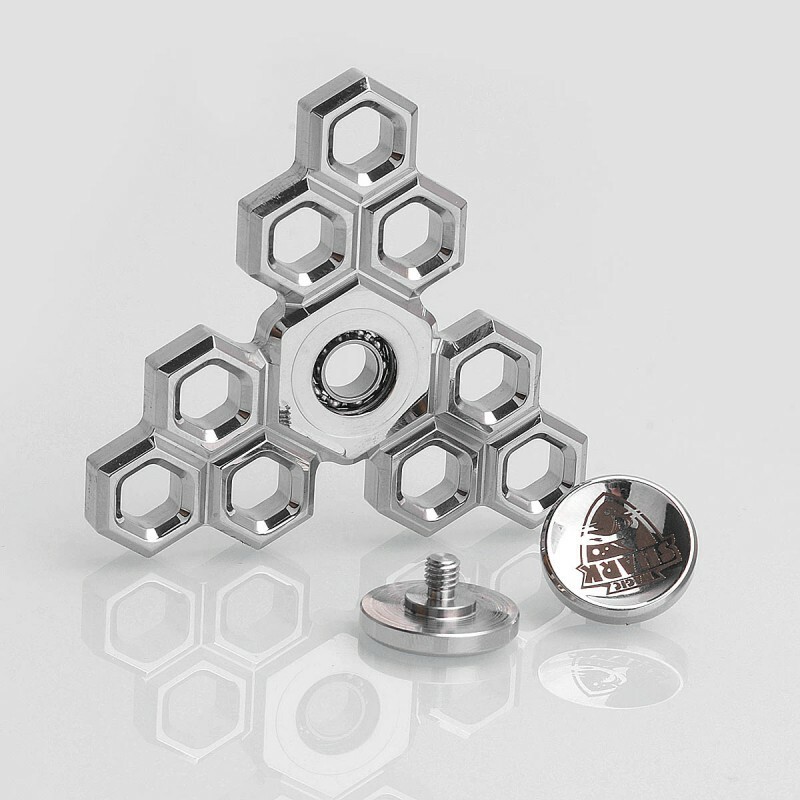 The spinner is a small spinning device designed to keep your hands busy and your mind focused. 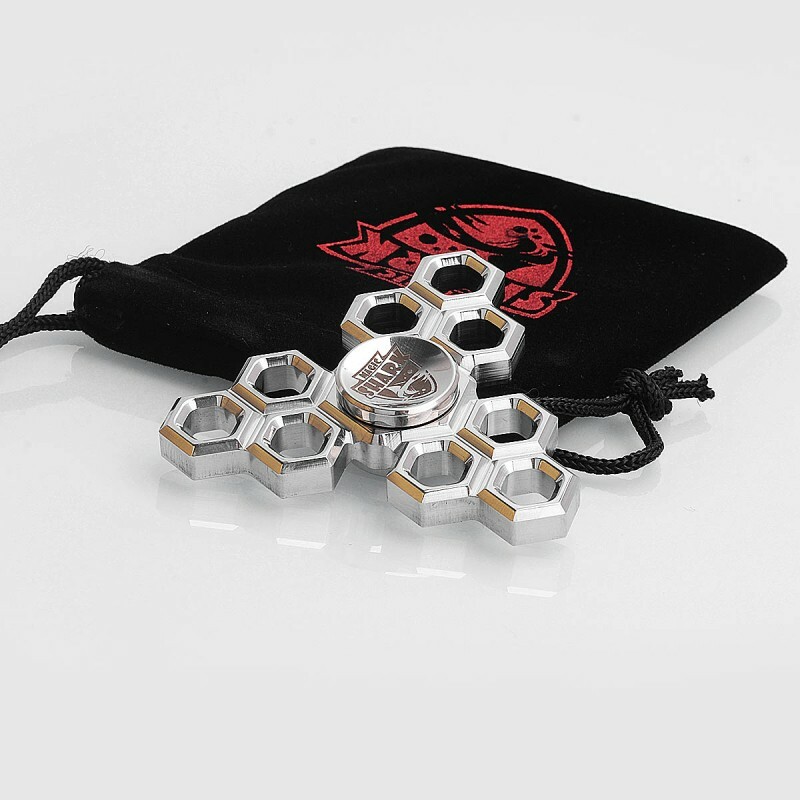 It is pocket sized and can be spun in one hand by using the other hand to rapidly spin it from small continuous strikes. 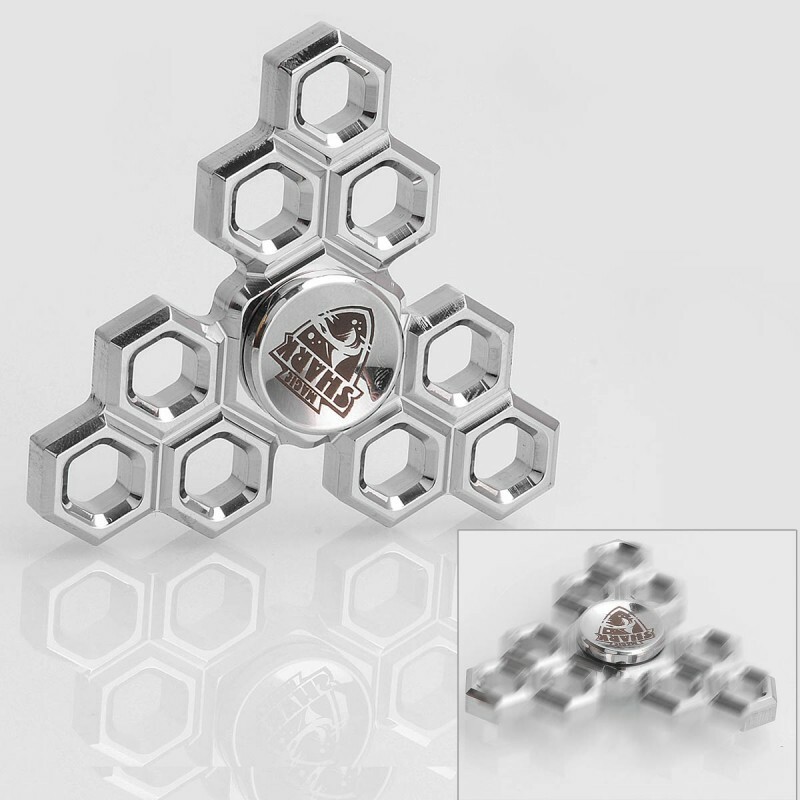 Great for people with fidgety hands, ADHD, anxiety and OCD sufferers.